Police are investigating after boy drowns in a tub on Sunday. 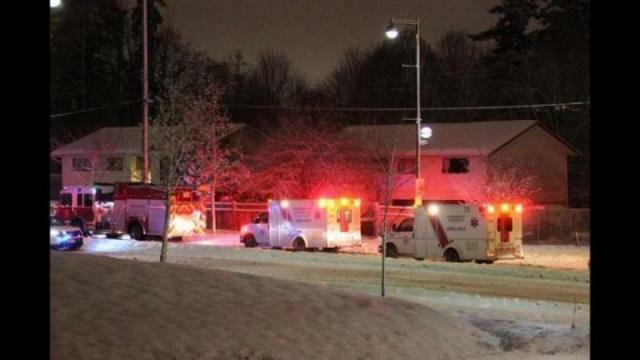 A five-year-old Surrey boy has died after drowning in a tub. Surrey Mounties were called to a home in the 10900-block of University Drive in Whalley, just before 5 p.m. Sunday. First responders, including fire and ambulance crews, had already arrived and worked for almost an hour, but they were unable to revive him. Surrey RCMP Staff Sgt. Murray Hedderson said in a news release Monday morning, that police have spoken to the adults in the home to determine what happened. RCMP are not speculating on how they believe the boy might have drowned in the tub, but would only say they are continuing to investigate. The names of the family are not being released.